Made from pure, white crushed feldspar rock, Grey Classic Colored Sand Art Material complies with all safety standards and regulations for use with children ages 4 and up. 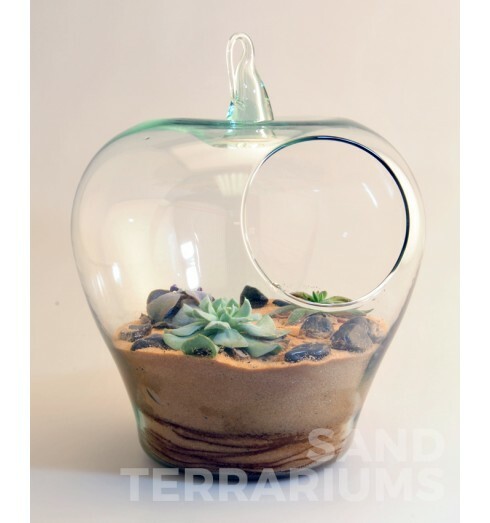 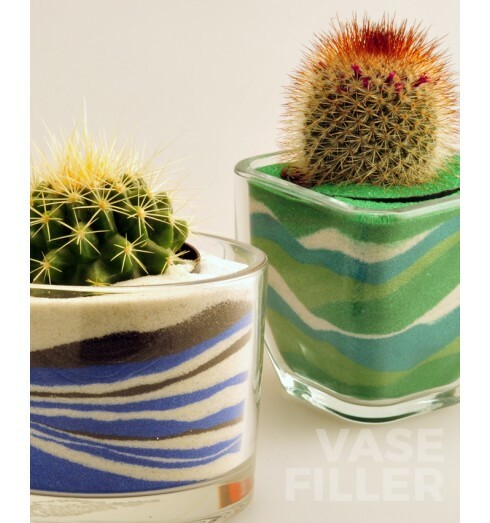 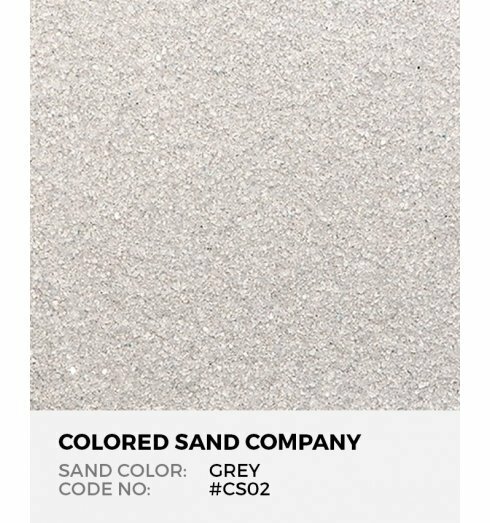 Fine, luxurious Grey colored sand art material offers trendy appeal to home decor accents like candles, vase filler, and terrariums. 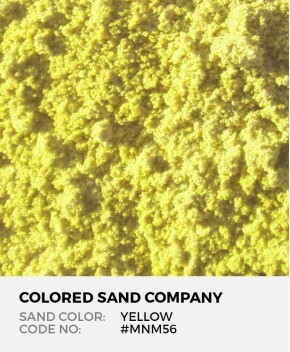 The World's Safest Colored Sand Made from pure, white crushed feldspar rock, Lime Yellow Clas.. 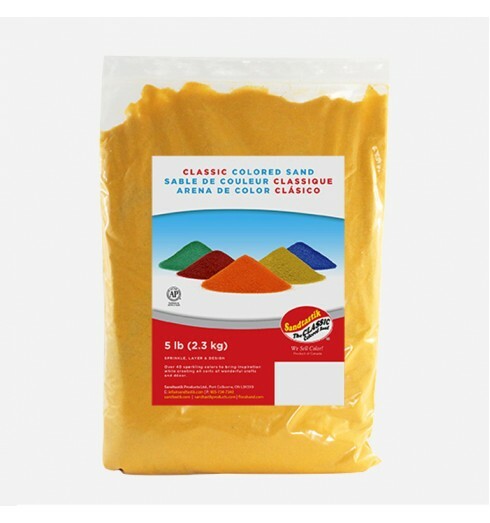 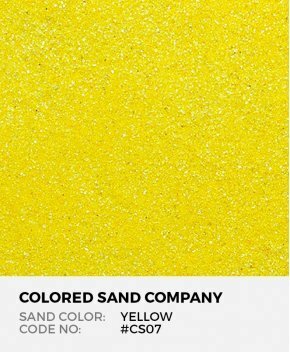 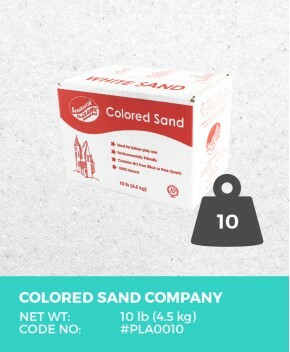 The World's Safest Colored Sand Made from pure, white crushed feldspar rock, Yellow Classic C.. 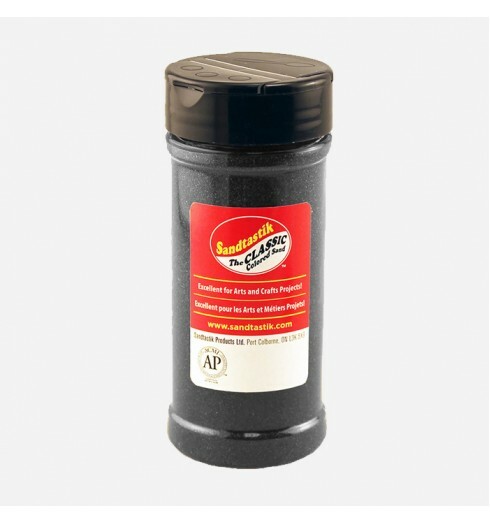 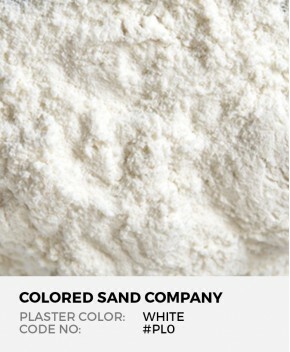 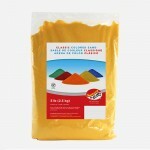 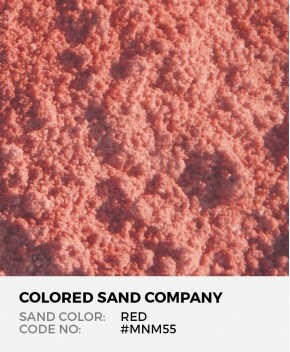 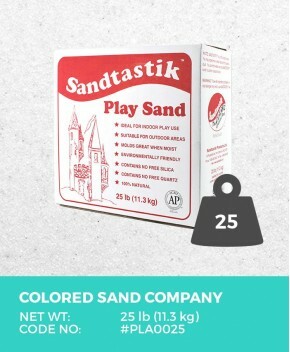 The World's Safest Colored Sand Made from pure, white crushed feldspar rock, Red Classic Colo.. 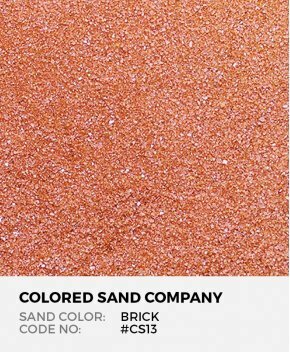 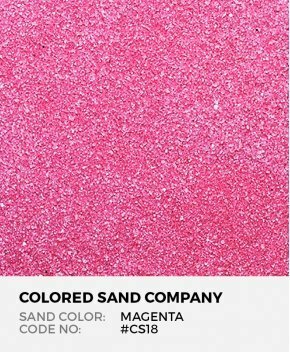 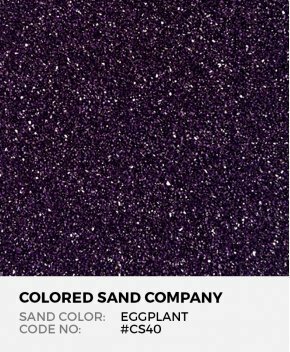 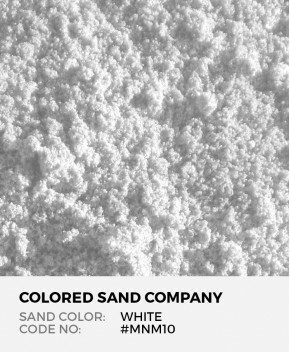 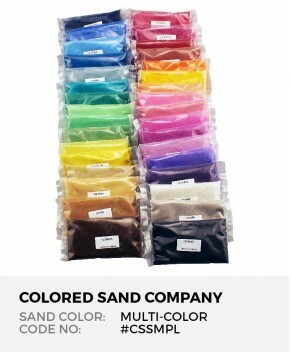 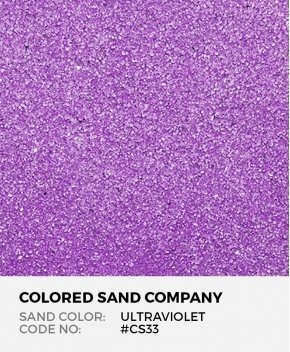 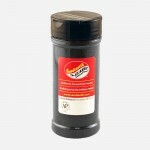 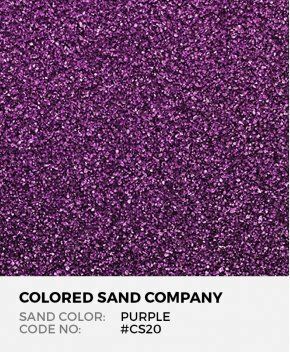 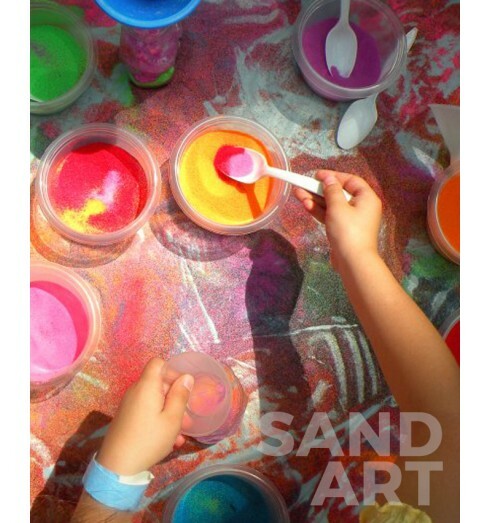 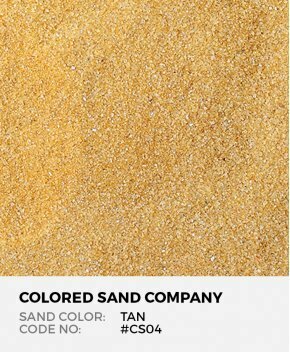 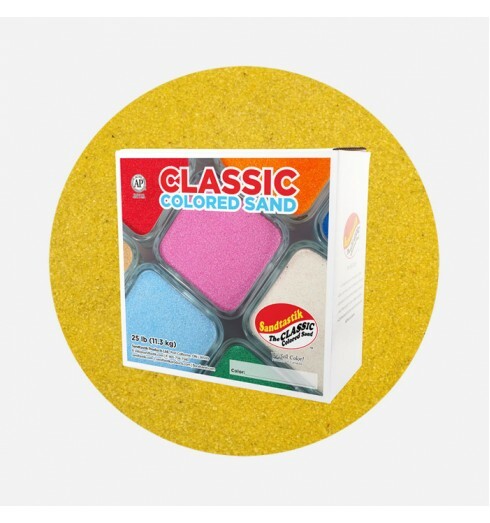 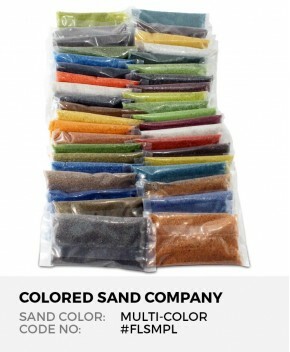 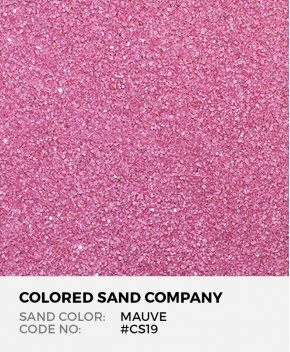 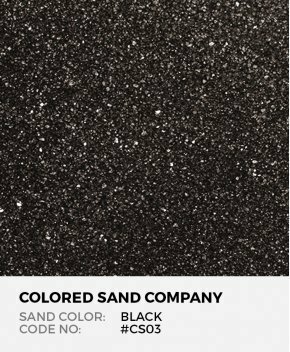 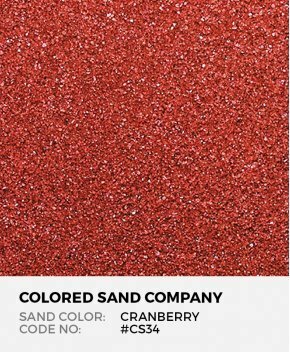 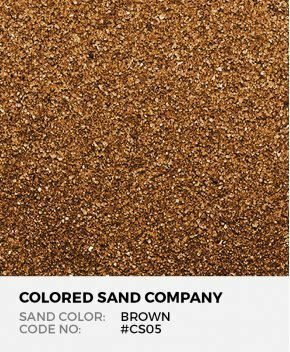 The World's Safest Colored Sand Made from pure, white crushed feldspar rock, Magenta Classic Colo.. 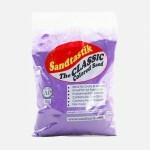 The World's Safest Colored Sand Made from pure, white crushed feldspar rock, Mauve Classic Colore.. 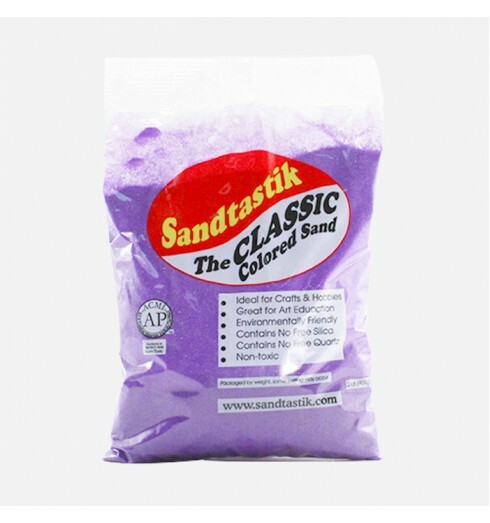 The World's Safest Colored Sand Made from pure, white crushed feldspar rock, Purple Classic C.. 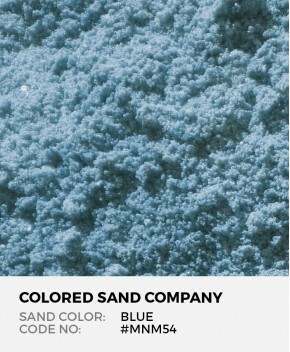 The World's Safest Colored Sand Made from pure, white crushed feldspar rock, Navy Blue Classic Co.. 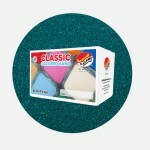 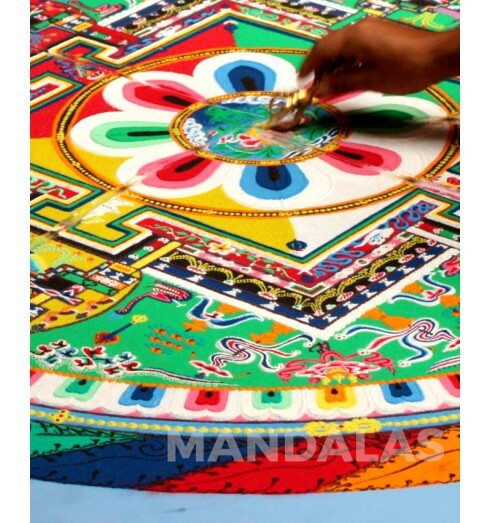 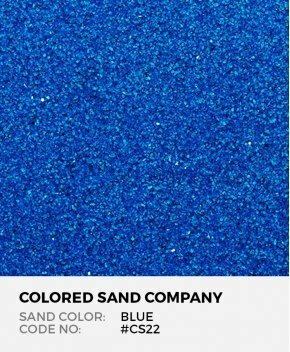 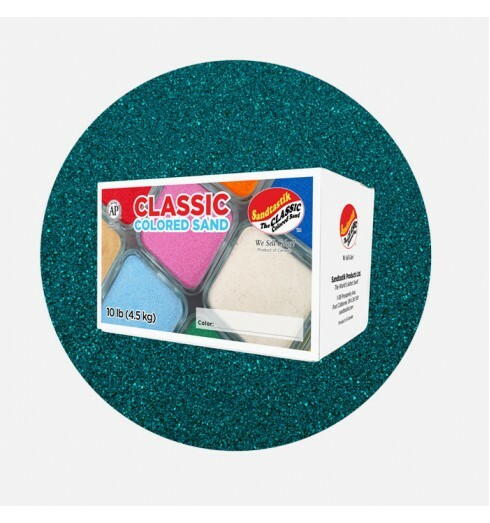 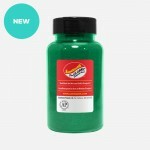 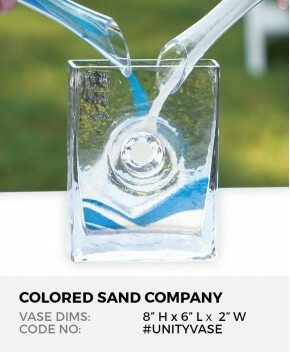 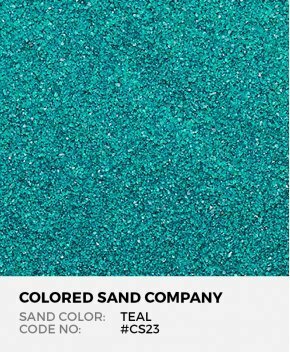 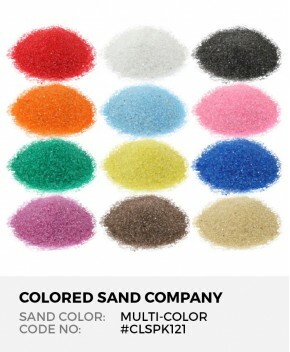 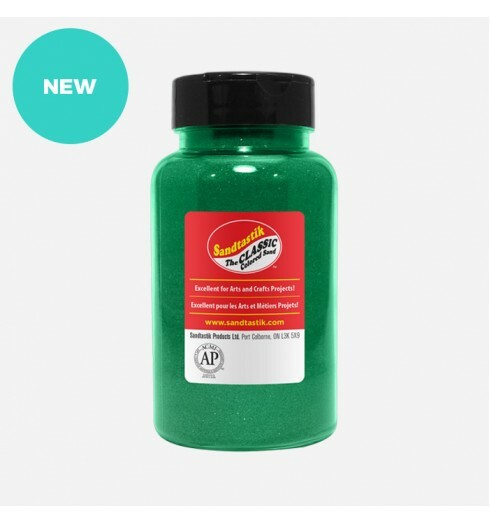 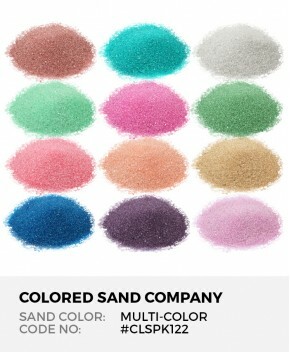 The World's Safest Colored Sand Made from pure, white crushed feldspar rock, Teal Classic Colored.. 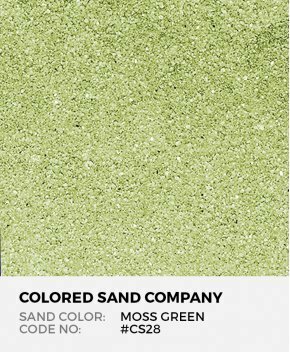 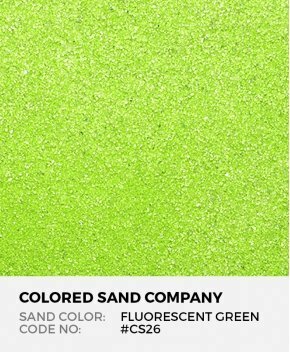 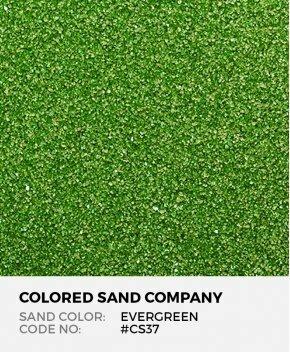 The World's Safest Colored Sand Made from pure, white crushed feldspar rock, Moss Green Classic C.. 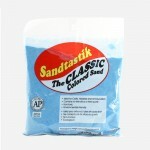 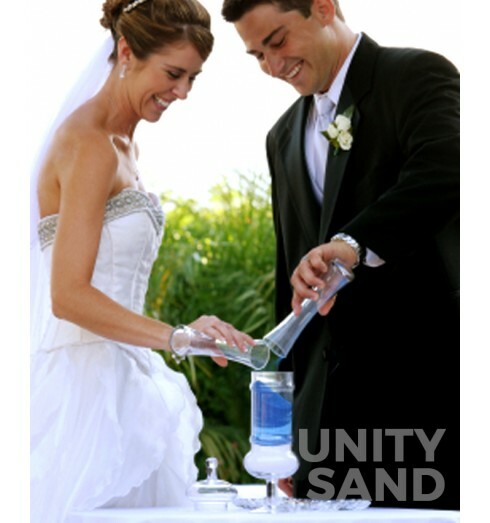 The World's Safest Colored Sand Made from pure, white crushed feldspar rock, Ultraviolet Classic .. The World's Safest Colored Sand Made from pure, white crushed feldspar rock, Sage Classic Colored.. 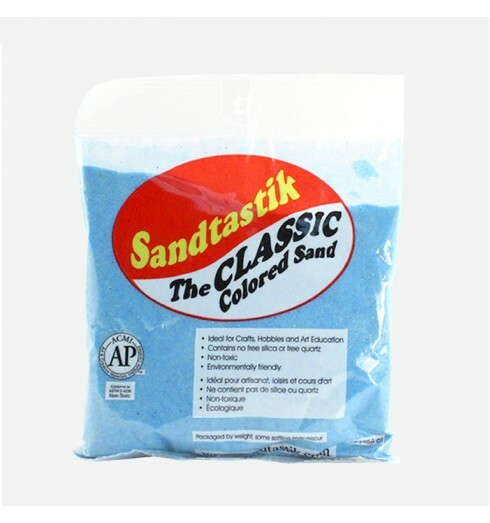 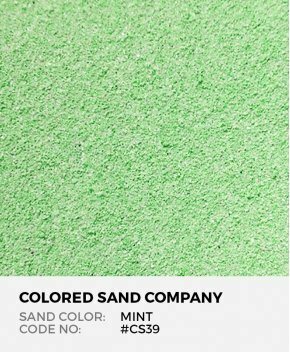 The World's Safest Colored Sand Made from pure, white crushed feldspar rock, Mint Classic Colored.. The World's Safest Colored Sand Made from pure, white crushed feldspar rock, Silver Classic Color..